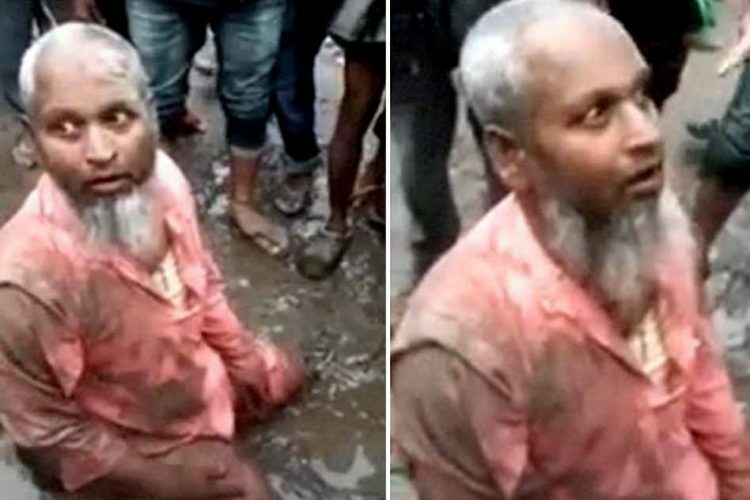 At least five people have been detained by police after they abused and heckled a Muslim man for allegedly selling beef in Assam’s Biswanath district on Sunday, April 7. The mob then forced him to eat pork. In a video that is being circulated, the Muslim man can be seen kneeling down, pleading with the people to let him go. 68-year-old Shaukat Ali, who is now being treated at a government hospital for his injuries, was beaten on the road and forcefully made to eat pork by locals, as ‘punishment’ for selling beef, reported NDTV. 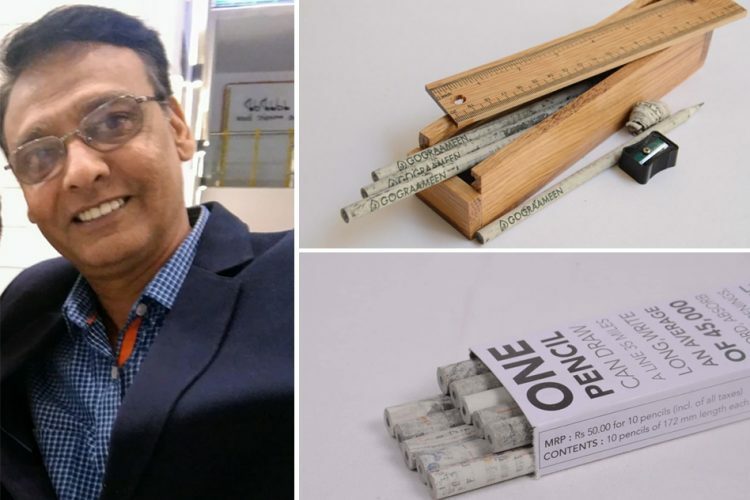 District police said that two different First Information Reports (FIR) have been filed, and one of them has been filed by Shukat Ali’s brother. An investigation has been started by the police, who are on the lookout for the men seen in the viral video. However, the police have denied that the attack was communal in nature. Threatening Shaukat Ali, the mob asked him whether he hails from Bangladesh and if he has a license to sell beef. “Are you Bangladeshi? Is your name in the NRC (National Register of Citizens)?” someone in the mob could be heard asking him. In another video, Ali can be seen being forced to eat something, claimed to be pork, from a packet. Ali is a businessman who has been running an eatery for the last 35 years in the area. He was accused by the mob of selling beef in the weekly market. The NRC is being implemented by Assam in a bid to weed out citizens who are not legal. A final draft was published last year, where names of over 40 lakh people were missing, among a total of 3,29,91,384 applicants. On Monday, April 8, the BJP released its manifesto where it said it “will expeditiously complete” the NRC on priority. The party also claimed that the NRC will be implemented across the country in a phased manner. Biswanath goes to polls in the first phase on April 11. It is under the Tezpur Lok Sabha constituency. Cattle slaughter comes under the purview of the Assam Cattle Preservation Act, 1950, in Assam. Law says that only cattle over the age of 15 years can be slaughtered, that too after a state veterinarian provides a “fit-for-slaughter” certificate. Not just Assam, but violence over cow slaughter has been a harsh reality across the country. 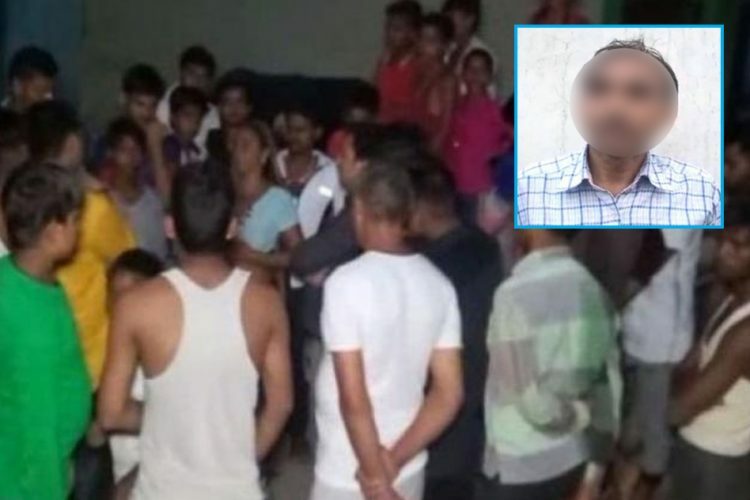 Earlier in 2018, a local meat seller from Bareilly, Uttar Pradesh, was brutally thrashed by the police on alleged suspicion of cow slaughter. He was transferred from a local hospital to AIIMS Delhi where he breathed his last. 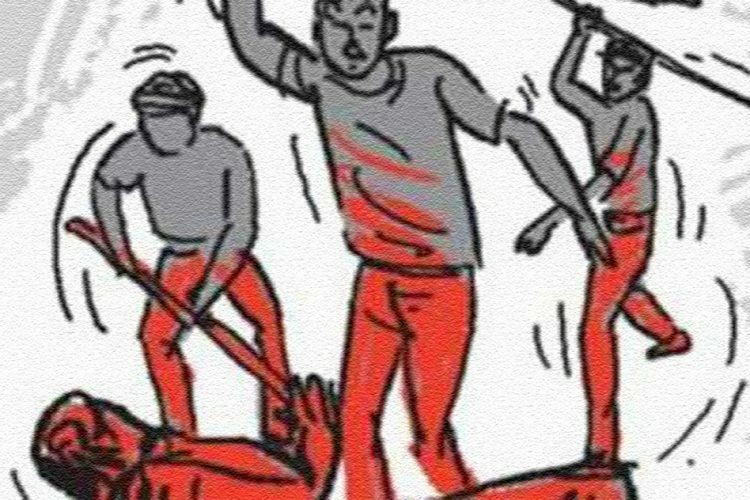 Again in 2018, a man accused of carrying beef was beaten to death in Ramgarh district, Jharkhand on June 30. The deceased, Alimuddin alias Asgar Ansari, was allegedly carrying the “banned meat” in a Maruti van when a self-acclaimed mob of Gau Rakshaks stopped him near Bajartand village. He was brutally attacked and his van was set on fire, said the police. The same year, a 28-year-old man, Akbar Khan, was beaten to death in Alwar, Rajasthan, by villagers on suspicion of cow smuggling. Two persons have been arrested in connection with the incident. 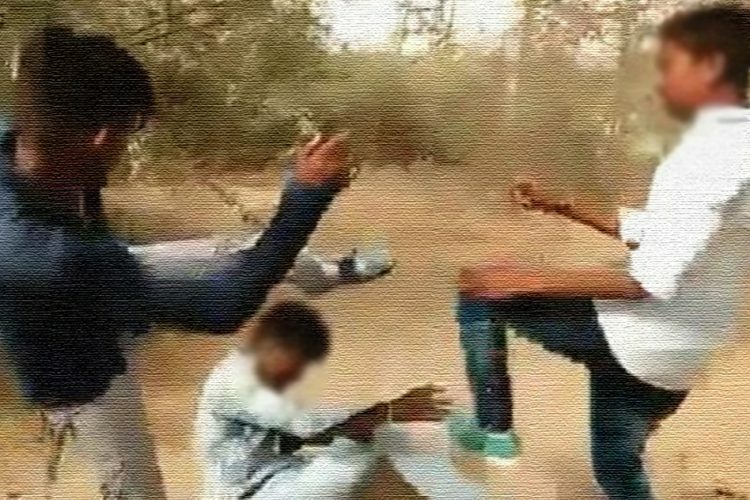 In 2017, a 35-year-old man, Umar Khan was allegedly shot dead on by a group of self-proclaimed gau rakshaks in Alwar, Rajasthan and later thrown on railway tracks to make the murder look like an accident. 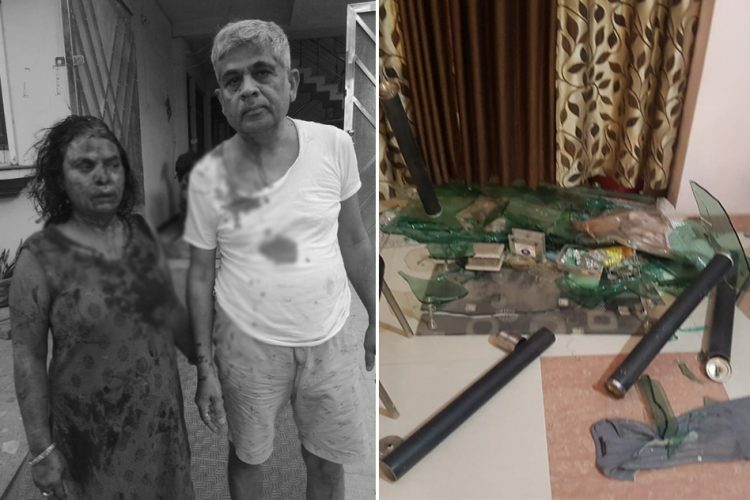 In one of the worst and most brutal cases of cow-related violence, 55-year-old Pehlu Khan, who was one of the ten dairy farmers in his village in Nuh, Haryana, was lynched by a group of cow vigilantes (gau rakshaks), who accused him of smuggling cows. Violent campaigns against the consumption of beef have led to several murders. Innocent men have been killed and robbed and in many cases, their property damaged. These criminals, driven by reckless populism, have terrorized minority communities. It is justice that these communities expect. Such hate crimes should be condemned and prompt action taken by the government against the criminals.